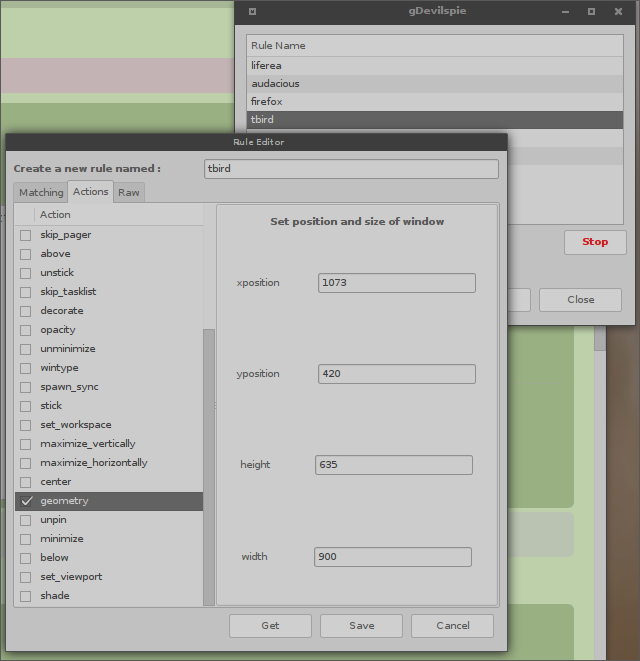 Topic: [Solved] Possible to control windows layout by script? Re: [Solved] Possible to control windows layout by script? Topic: Does anyone have Thunderbird 38.3.0 freeze after a while? Topic: [SOLVED] CInnamon spices cleanup?! Topic: How to restore previous windows at startup? 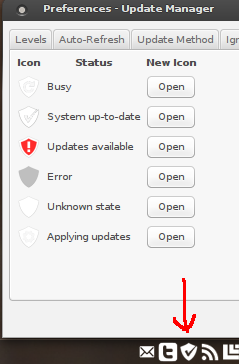 Re: How to restore previous windows at startup? 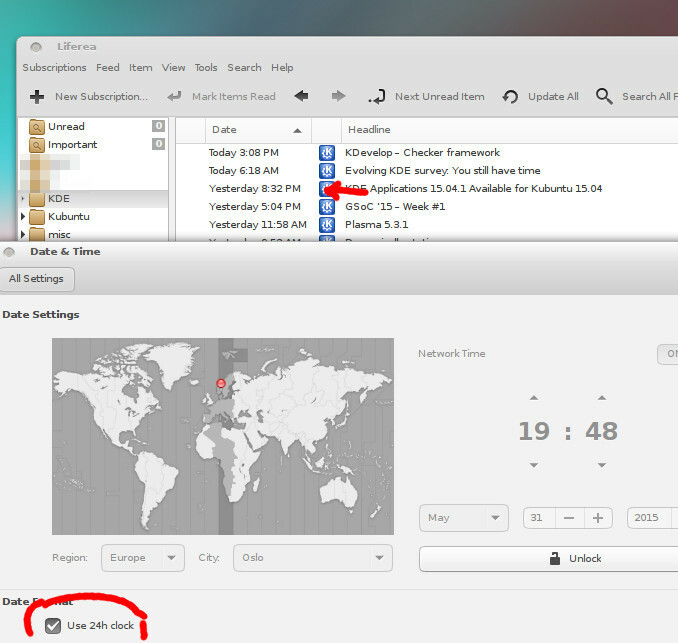 Topic: [SOLVED] How to sandbox Firefox on Linux Mint? Re: How to sandbox Firefox on Linux Mint? could someone recap this step by step in one single post? Topic: 24H time everywhere ?